Illy was founded in 1933 by Francesco Illy, illycaffè produces and sells a unique blend of high quality coffee made from 9 types of pure Arabica beans A careful balance of ingredients from South and Central America, India and Africa creates the unmistakable illy flavor: always identical in any espresso cup, wherever it is drunk around the world. 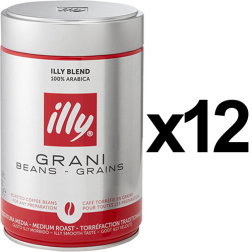 Based in Trieste, Italy, illycaffè is led by chairman and CEO, Andrea Illy, the third generation of the Illy family. 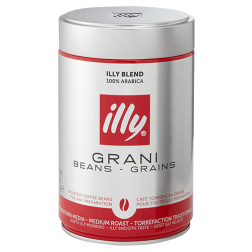 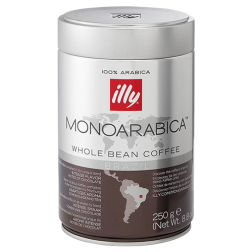 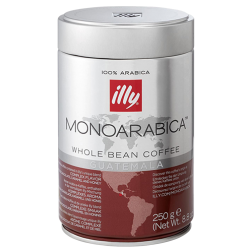 Buy a can or box of Illy and you will get a little piece of Italy next time you fill your espressocup.